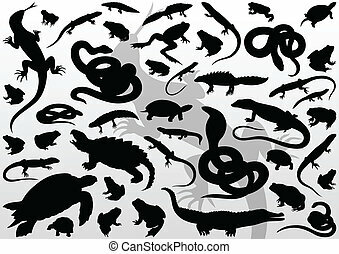 Amphibian reptile, snake, turtle, lizard and frog vector for poster. 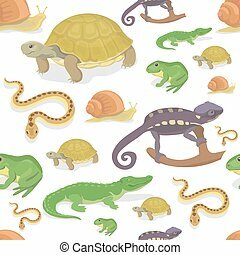 Vector reptile nature lizard animal wildlife wild chameleon, snake, turtle, crocodile illustration of reptilian background green amphibian seamless pattern background. 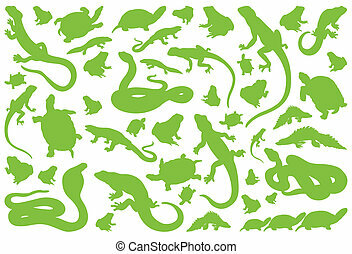 Vector reptile nature lizard animal wildlife wild chameleon, snake, turtle, crocodile illustration of reptilian isolated on white background green amphibian. 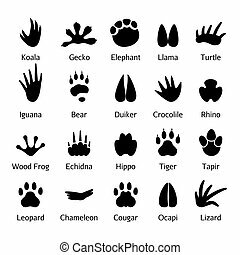 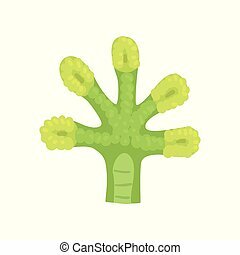 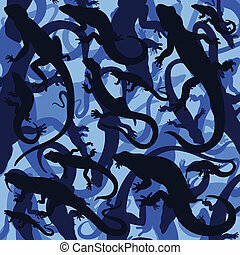 Lizard amphibian paw vector Illustration isolated on a white background. 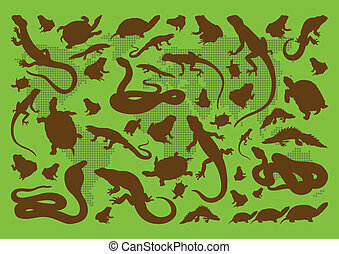 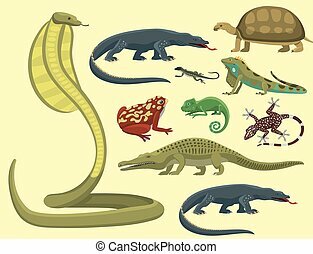 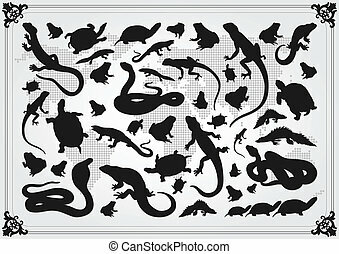 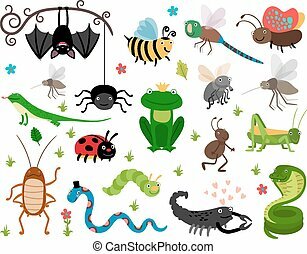 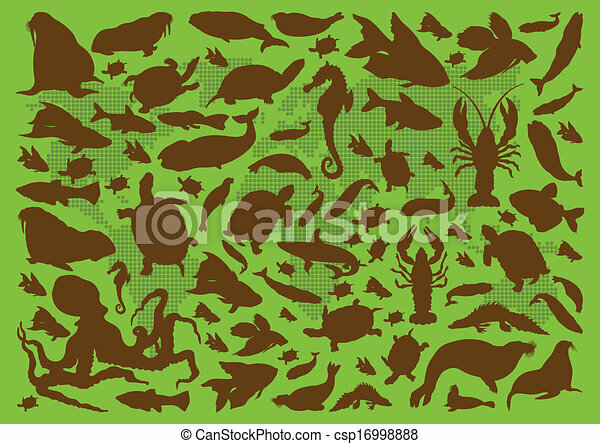 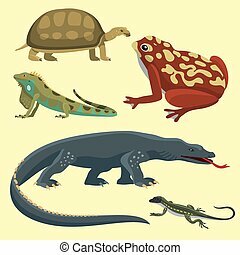 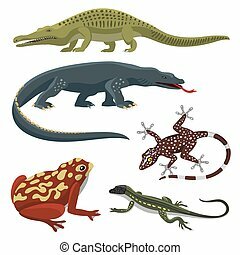 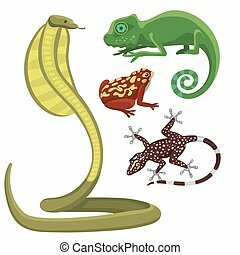 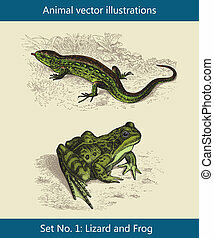 Reptile and amphibian colorful fauna vector illustration reptiloid predator reptiles animals. 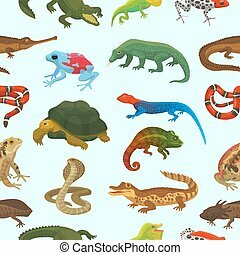 Exotic cartoon vertebrate tropical iguana africa set. 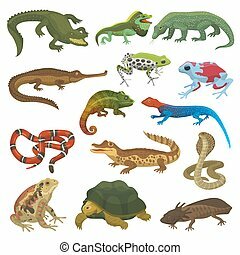 Reptile amphibian colorful fauna vector illustration reptiloid predator reptiles animals. 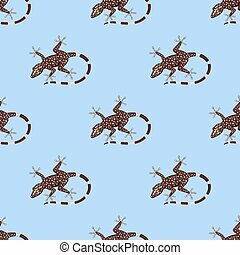 Exotic cartoon vertebrate tropical iguana africa seamless pattern. 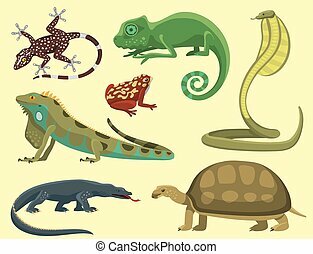 Reptile chameleon amphibian colorful fauna vector illustration reptiloid predator reptiles animals. 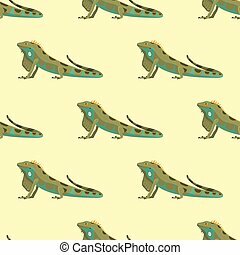 Exotic cartoon vertebrate tropical iguana africa seamless pattern.